The Pieces is part fantasy, part erotica, (Step aside, Anaïs Nin. Seriously, I had to stop and fan myself with this book more than a few times while reading.) 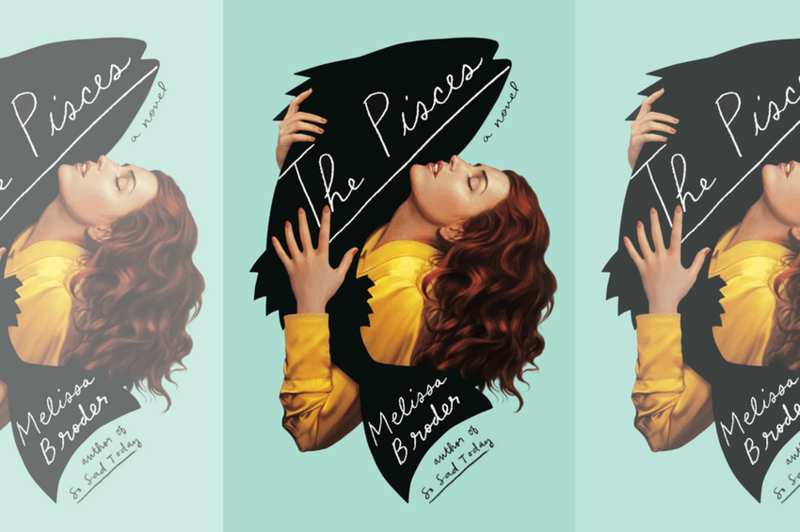 but mostly a stunning retelling of the timeless story of what happens when we succumb to the complex twins of love and lust—how it can hurt us and the scars it can leave.